Oddisee is without a doubt one of the best producers doing it and has made some great music. 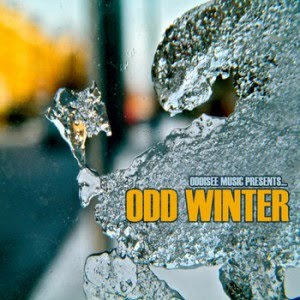 His latest offering, Odd Winter, is no exception. What's more, this free download features UK MC Tranqill on two sets. It's good to see these transatlantic collaborations becoming more commonplace.